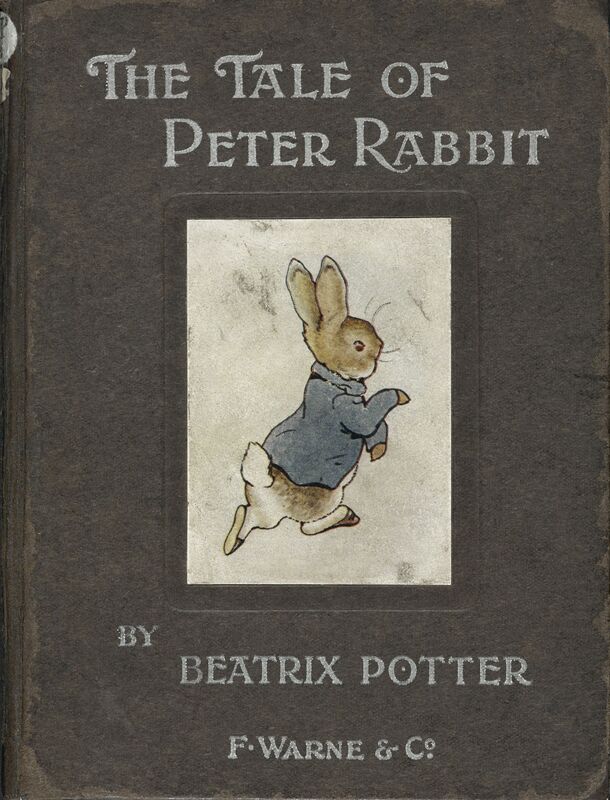 The British Library’s ‘Item of the Week’ for International Rabbit Day. This week and over the next few weeks we’ve been introducing new students to the LRC. We already had some queries about public libraries like Surbiton Library (just up the road) and the British Library (Euston, North London). I thought I’d explain a bit more about them here. In the UK we are lucky to have free access to public libraries. Public libraries are the second most used service after the NHS. This means anyone who lives and works here can access resources for studies and recreation. Libraries are community hubs too; there are few public places where you are welcome to spend the day improving yourself and finding opportunities and information. You can become a member simply with a proof of address and application form. You can enter the libraries without registering. Sadly the government has been cutting funding for libraries all over the country and there is need to show support for them before they become a thing of the past. Yes, we could all sit in overpriced coffee shops* and Google things, but that would be an awfully sad scene. It would be worse than not having Great British Bake-off on the BBC. You can find out more about the history and purpose of public libraries in this podcast. Or read this Buzzfeed article on the friendly rivalry between the coolest libraries on the internet: Shetland and Orkney. Like public libraries, Hillcroft LRC is a welcoming, dedicated space where you can find information and support. It’s only for Hillcroft students. We specialise in providing resources on subjects that Hillcroft students study and are of interest to women, hence our big collection of women’s biographies. Visit us, email us, tweet us, phone us or speak to us face-to-face. See you soon! * Although one country, the UAE, has made it law for coffee shops to provide reading materials, libraries are dedicated to quality reading resources.